$300 Ladies Only Event Final Table! We are down to the final ten players in the $300 Ladies Only N0-Limit Hold 'em Event. 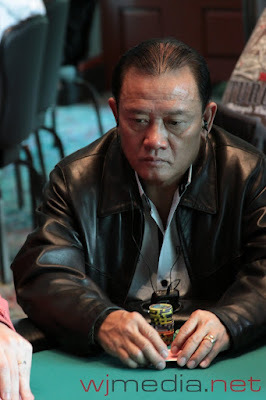 The final table is streaming live, just click "Watch LIVE Video" at the top of the page. 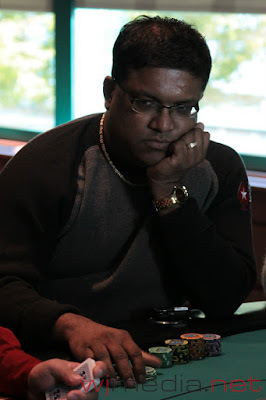 Ladies Event Final Two Tables Streaming Live! We are down to the final two tables of the $300 Ladies Only event. Click "Watch LIVE Video" at the top of the screen to watch the live stream of the feature table! $300 Ladies Only Event In the Money! There are now less than 35 players remaining in $300 Ladies Only event. All players are now guaranteed at least $641. Three Way Chop in the $1,500 NLHE Event! WSOP November Niner John Dolan, ESPN Soccer announcer Adrian Healey and Micha Neugut came to an agreement on a three-way chop base on chip counts. Neugut officially takes home the victory as well as $49,875. Carlo Sciannameo Wins the $400 H.O.S.E. Carlo Sciannameo held a massive chip leader when play got three-handed in the $400 H.O.S.E. event. 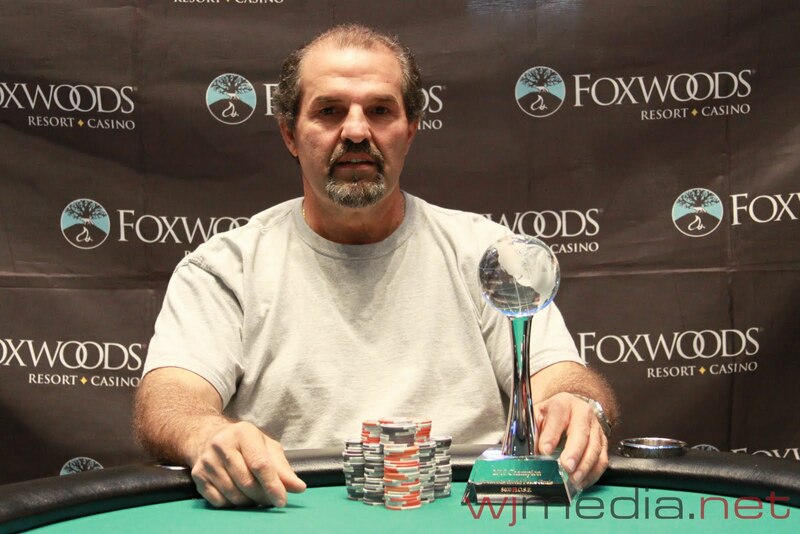 A deal was worked out between the three players and Carlo Sciannameo takes home the trophy, jacket and $10,509. We are down to the final four players in the $1,500 N0-Limit Hold 'em event. WSOP Main Event final table player John Dolan is still in the final four. We are down to the final eight players in the $400 H.O.S.E. Event. $2,500 NLHE Final Numbers & Payouts! 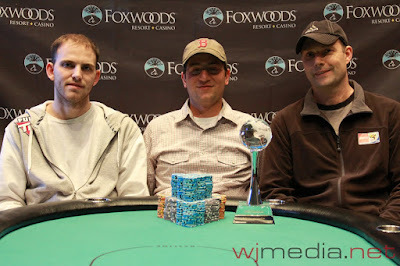 We had a total of 122 players in the $2,500 NLHE Event at the Foxwoods World Poker Finals. We had a total of 310 players in the $300 NLHE Ladies Only Event at the Foxwoods World Poker Finals. $1,500 Final Table Streaming Live! We are down to the final ten players in the $1,500 N0-Limit Hold 'em Event. $400 H.O.S.E. Day Two Resumes! The final 18 players in the $400 H.O.S.E. event have taken their seat and cards are in the air. Chris Reslock and Michael Woods are two of the 18 players still in today's field. $2,500 NLHE Event Now Underway! The $2,500 No-Limit Hold 'em event is now underway at the Foxwoods World Poker Finals. Already spotted in today's field include Victor Ramdin, Men Nguyen and Brian Lemke. The feature table of Day Two of the $1,500 NLHE event is now streaming live and play is about to resume. 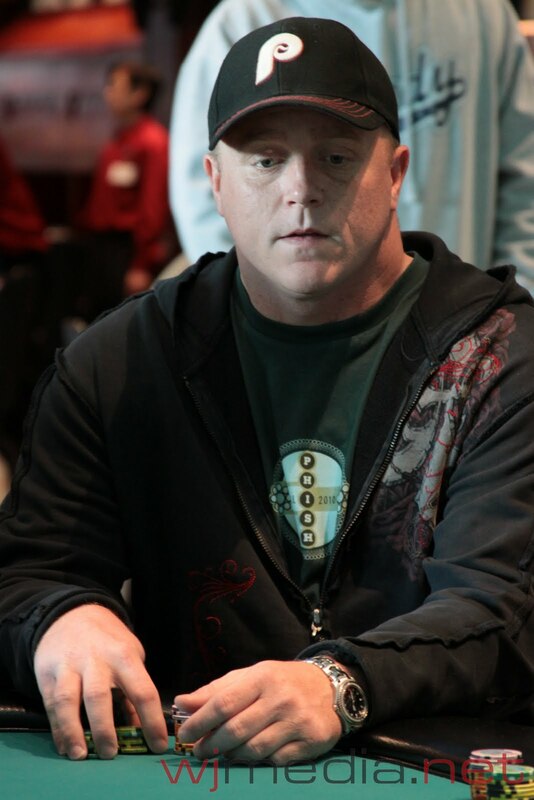 The table includes WSOP November Nine member John Dolan. There are 22 players remaining and there will be a redraw at 20 players. $300 Ladies Only Event About to Begin! The $300 No-Limit Hold 'em Ladies Only event is about to kick off at the Foxwoods World Poker Finals. Players start with 10,000 in chips and the levels are 30 minutes in length. The Bubble Bursts in the $1,500 NLHE! 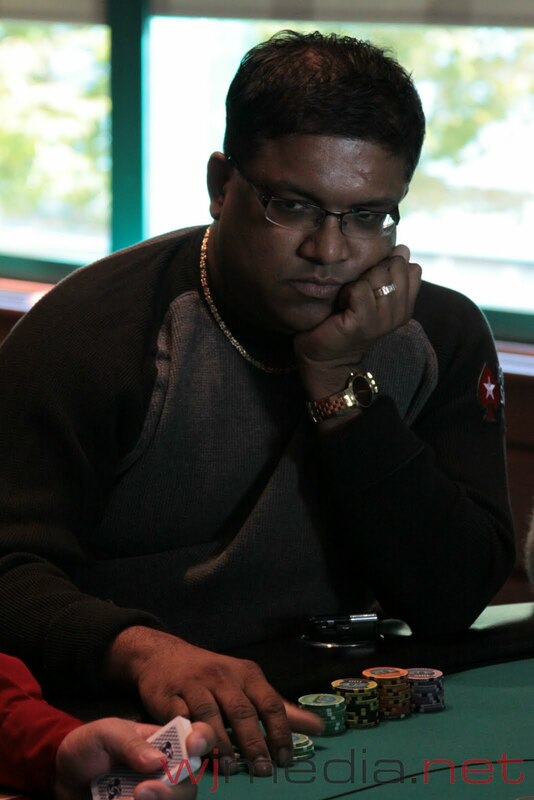 The 26th place player was just eliminated and all players are now in the money and guaranteed at least $3,534. Those who are in the money include WSOP November Nine member John Dolan and Foxwoods Spokesperson Bernard Lee.